We LOVE (pun intended) our freebie for today! We always love music that goes with holidays we are celebrating, and finding appropriate Valentine's music for kids can be challenging. 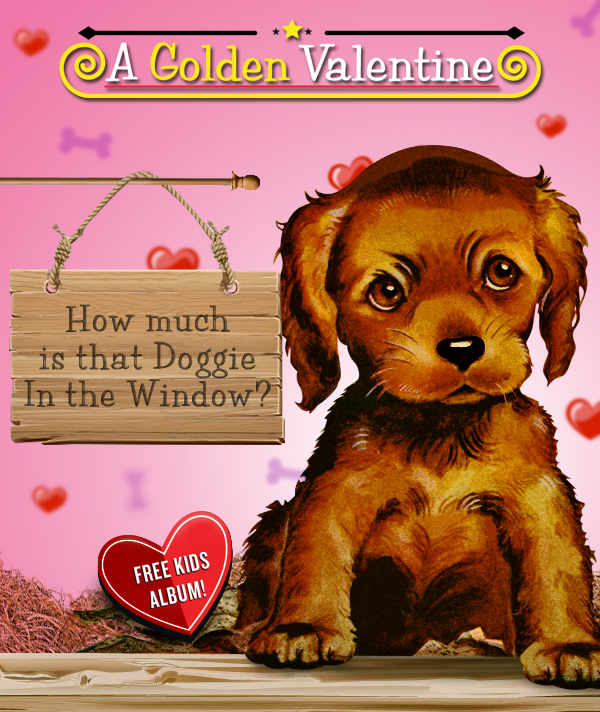 That is why were are so excited to share with you a FREE DOWNLOAD of a Valentine's ALBUM just for kids! 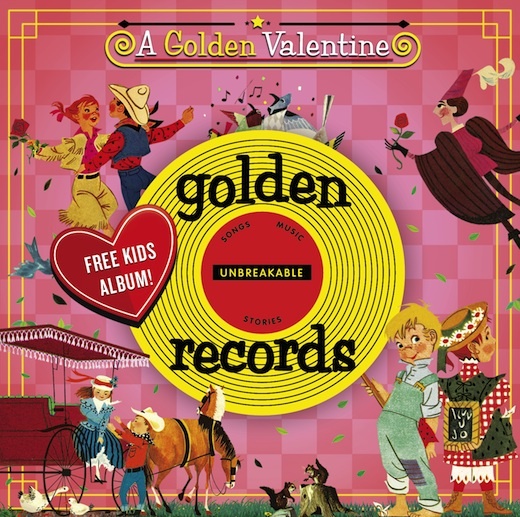 One of our favorite companies for kids' music, Golden Records is offering a free album of Valentine's music right now. Or you can visit them on Facebook and download the album there: http://on.fb.me/Xj6Dhn.